Jim Shipley & Associates (JSA) specializes in the design and delivery of Baldrige-based consulting and training for all levels of educational systems. In addition to custom designed training material, the JSA team offer site-based training workshops and personalized follow-up coaching to support implementation of a systems approach in the education setting. 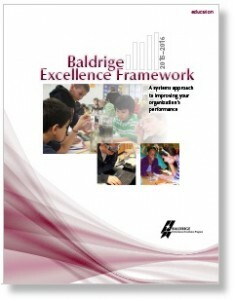 JSA has played and continues to play a pivotal role nationally in promoting the use of the Baldrige Criteria to assist educational organizations in achieving performance excellence in educational continuous improvement. The JSA consulting and training approach specifically incorporates a systems approach to continuous improvement utilizing the National Baldrige Education Criteria for Performance Excellence as the design criteria for all training, supporting training materials, and coaching support systems. Experienced coaches will consult with leaders at all levels, from school-board and cabinet, to instructional coaches. Leadership services include assessment and feedback, books and publications, and leadership coaching. For the recommended JSA training sequences at all levels, find details shown further down on this page. From onsite facilitated assessment, complete with face-to-face interviews and written feedback, to self-assessment tools that can provide an ongoing snapshot of team or site progress, JSA has the expertise and resources to measure, monitor, and drive improved school performance practices. Skilled facilitators will lead meetings and training to foster collaboration, communication and sharing of best practices within and among schools. JSA offers train-the-trainer certification to school, district and classroom staff to increase the degree of implementation in their own schools, classrooms, departments, and work units. This process requires previous attendance at prerequisite JSA training and recommendation of a trained JSA consultant. Signed into law (PL 100-107) August 20, 1987 by President Ronald Reagan. Named for Secretary of Commerce Malcolm Baldrige, who served in office until his death in 1987. Expanded into education and healthcare through law signed by President Clinton on October 30, 1998. Forty states and twenty-two countries have quality awards based on the U.S. Malcolm Baldrige National Quality Award Criteria for Performance Excellence. 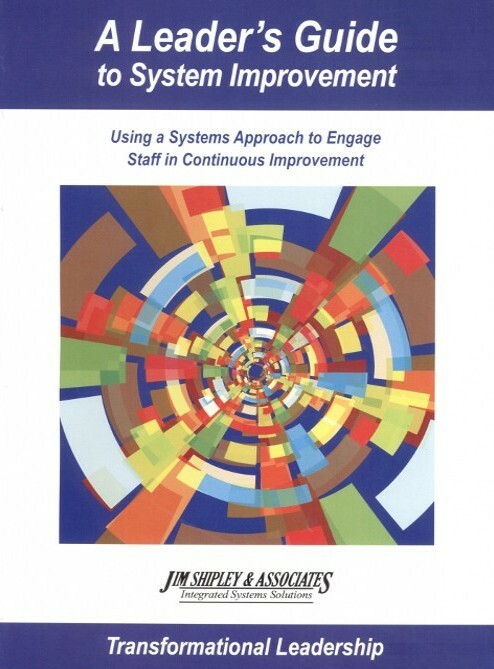 Jim Shipley & Associates Orientation to a Systems Approach is based on the Baldrige Criteria for Performance Excellence. 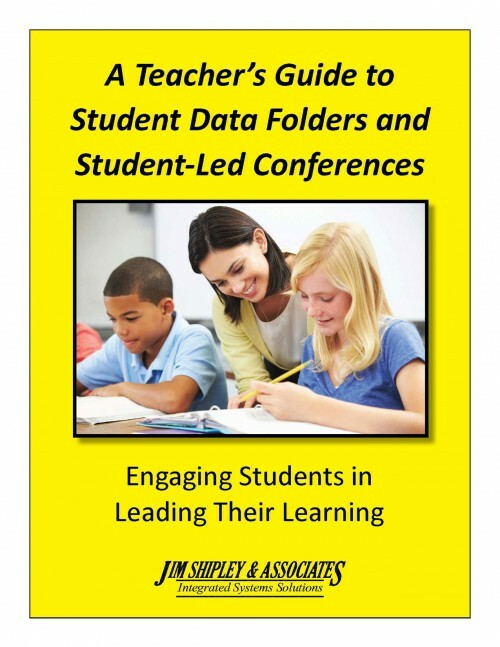 Ever-improving educational value to all students. 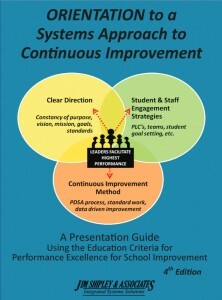 Improvement of overall school effectiveness, use of resources, and capabilities.